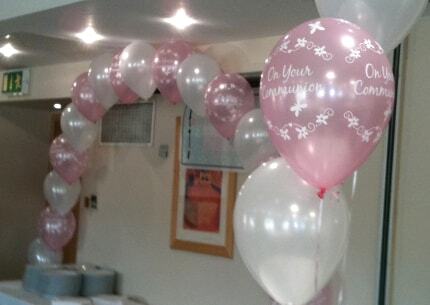 Spring time ushers us into our busiest time of the year. 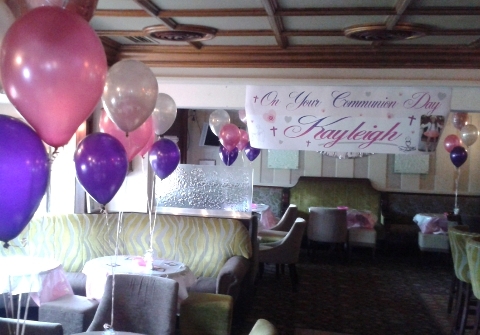 Communion and Confirmations become like mini-wedding celebrations and we have everything you need to set you event apart. 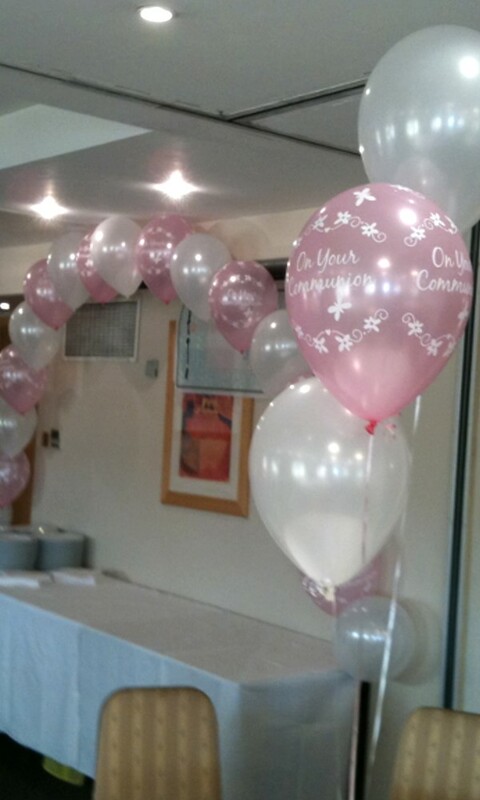 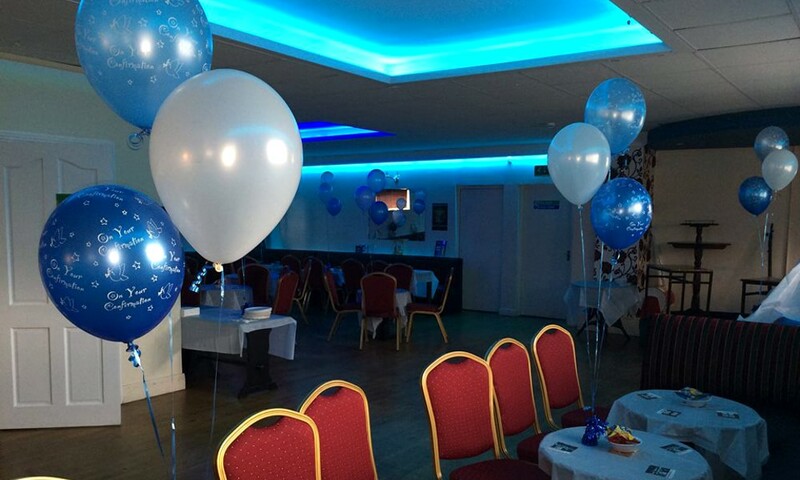 As well as helium balloons, we provide balloon arches, banners, tablecloths, party plates, cups & napkins for both boys and girls. 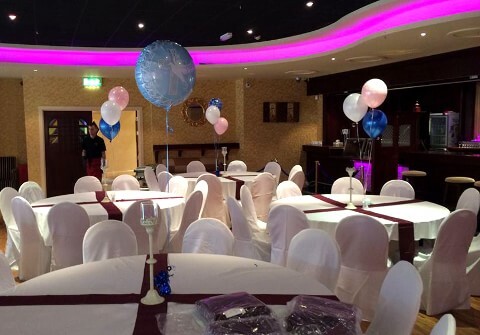 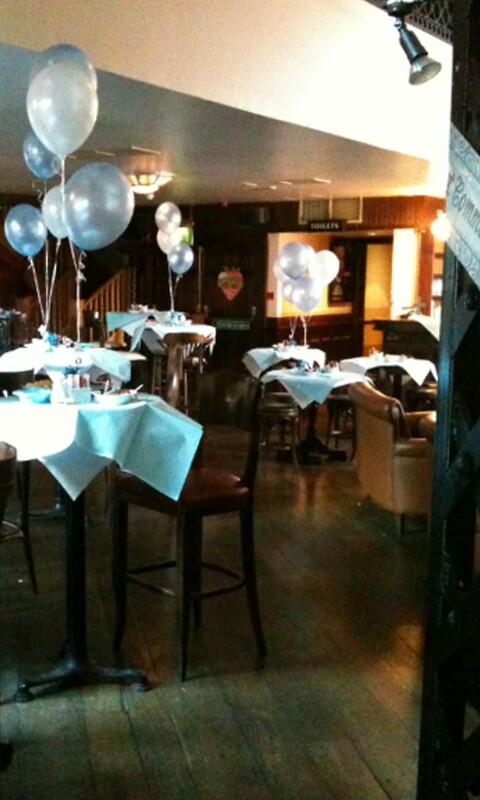 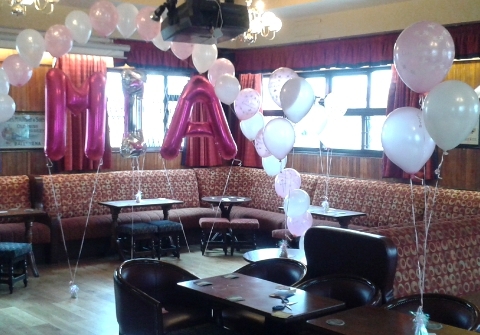 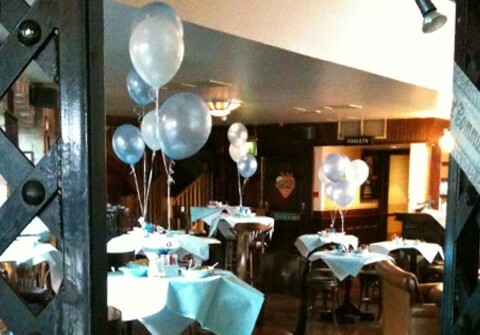 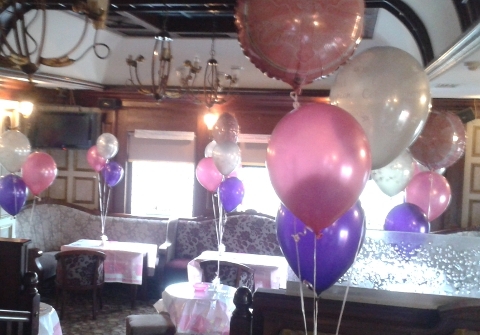 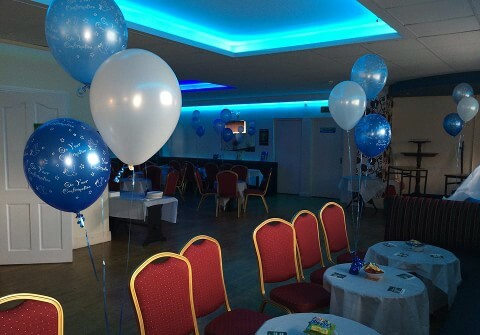 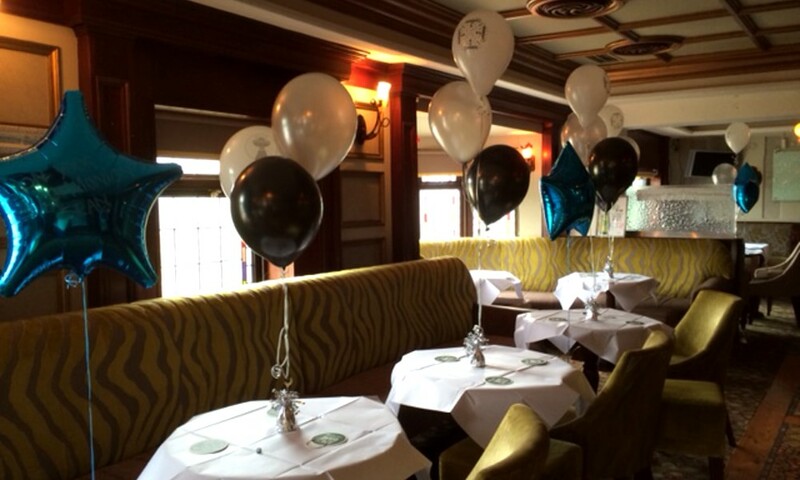 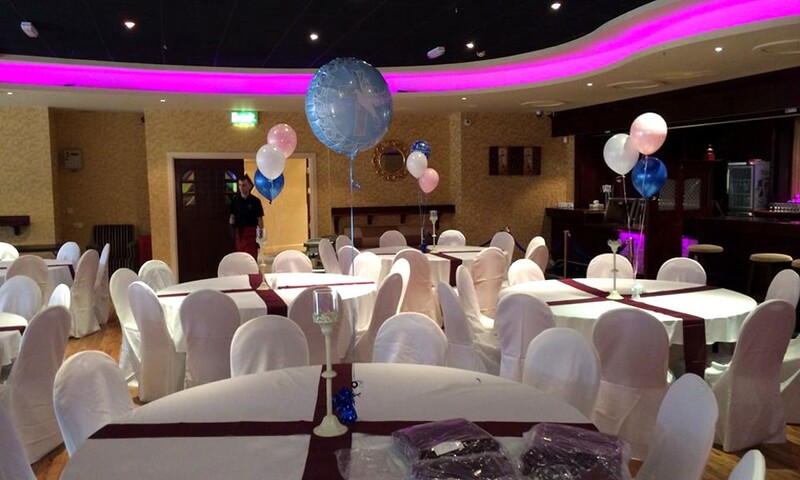 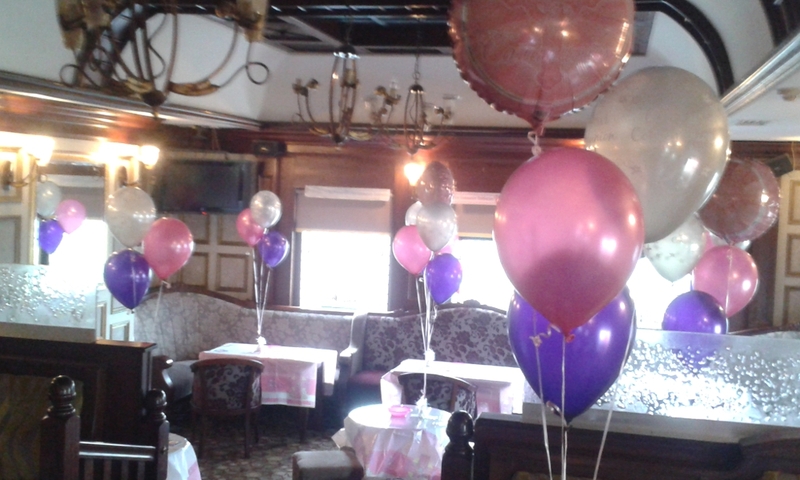 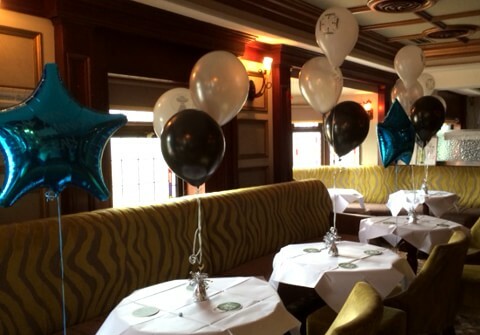 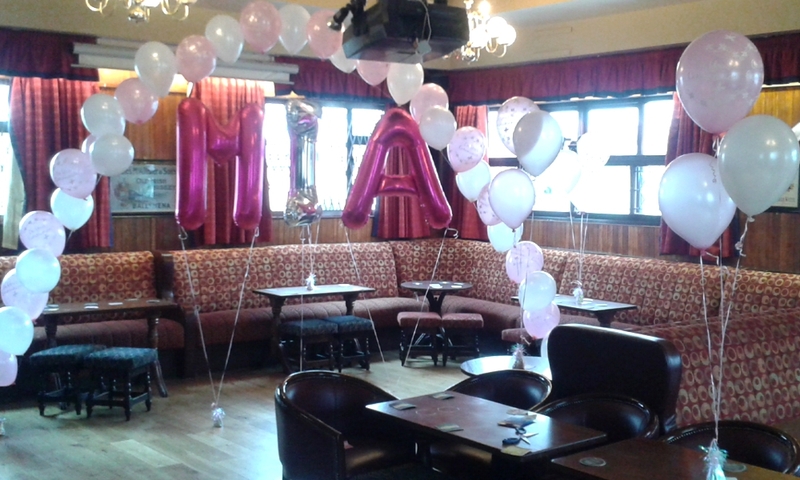 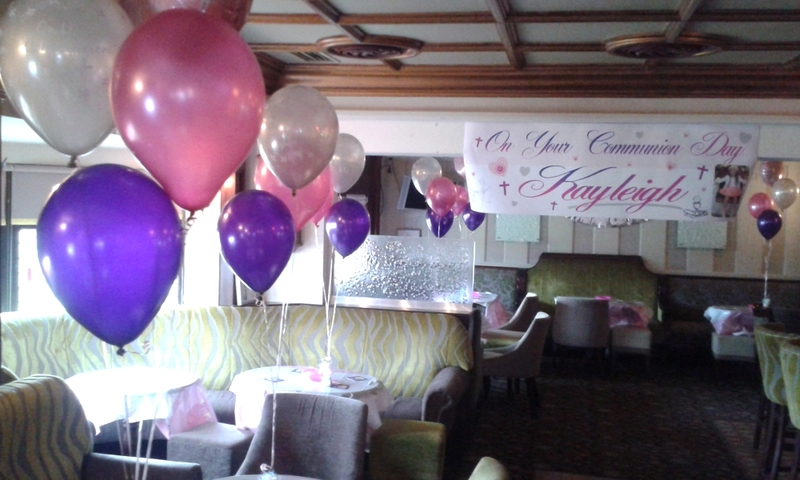 We will decorate the room for you if you so desire, deliver the necessary decorations and helium balloons to your venue, or just have them ready for you to collect yourself from our store in Dublin 12. 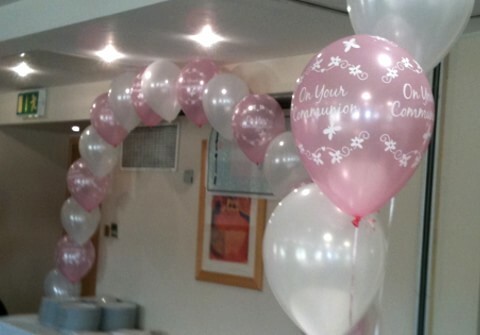 With room decoration packages from just €45, whatever your budget, large or small, we are sure to have an option that suits your needs. 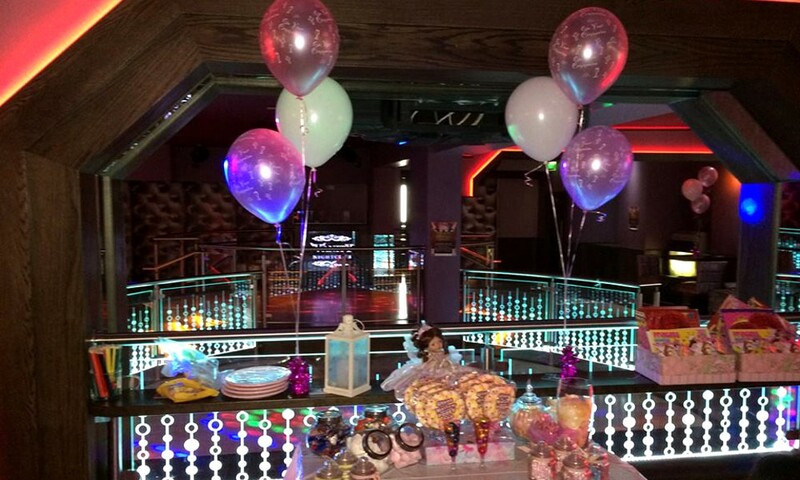 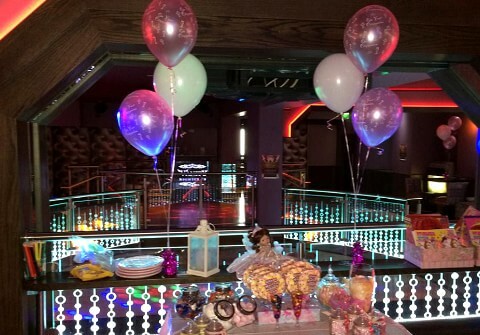 If you would like to make a party booking or to simply have a chat with one of friendly team, please do not hesitate to call us on 01 456 0215 or email hello@partyexperts.ie.